There is no denying that summer is a blissful time when all that you want to do is relax and laze around as you try to recover from the previous stressful school year. However, you cannot escape from the fact that summer is the perfect time that you have in your hand to prep for the coming school year. Don’t know what to do this summer? 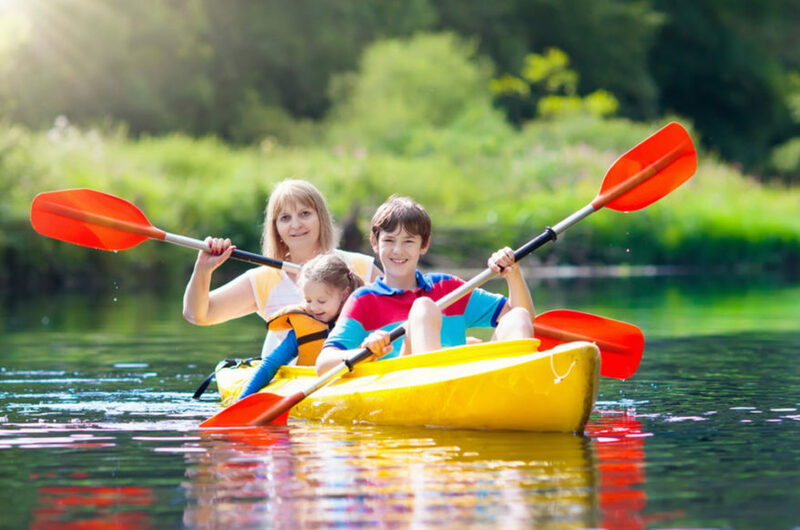 Here are six ways in which you can enjoy your summer while preparing your mind and body for the challenging school year that is just around the corner. As they say, there is no classroom out there that is better than traveling. So, pack your bags and follow the call of adventure. The best part about traveling during your summer vacations is that you need not worry about missing work or any other family obligation. Try to plan at least one trip every summer, in which you can see a new place, get a glimpse of a different culture and learn about the life of the locals there, in turn, getting a lifelong learning. For those who complain that they don’t get enough time to pursue their hobbies during the school months, they can pursue their passion and join hobby classes. Those who feel that the upcoming academic year will be hectic for them because of the advanced classes they are planning to take can consider enrolling themselves for extra summer classes that will help them learn the subject or additional skills in order to perform better in their academics. Though you will be very tempted to be lazy in the summer and not work out at all, it is vital that you at least play one sport or go for regular walks that will keep your body healthy and let you not succumb to the sedentary lifestyle. It is rightly said that the more you give, the more you get. Volunteering is not just a great way to pass your time, but it also enhances your people skill and many times helps you find new interests that who knows might someday turn into a career? Summer is also the perfect time to work hard and earn some extra income that you can utilize for shopping for your new year school outfit or simply to manage your other expenses. Apply for part time jobs in advance so that you can find the perfect job before the summer even begins. Preparing for the school year ahead need not necessarily be finishing all the books that you are meant to read in the course to ace your classes, sometimes it simply means making the most of your summer doing interesting things, so that when you are back to school, you are proactive and ready for the academic year.